Despite the best efforts of dedicated citizens, the freedom movement has been losing for ten decades. Why is this, and how can we reverse this trend? In this 53-minute recorded speech, Oliver DeMille provides surprising answers that challenge and stretch your thinking. 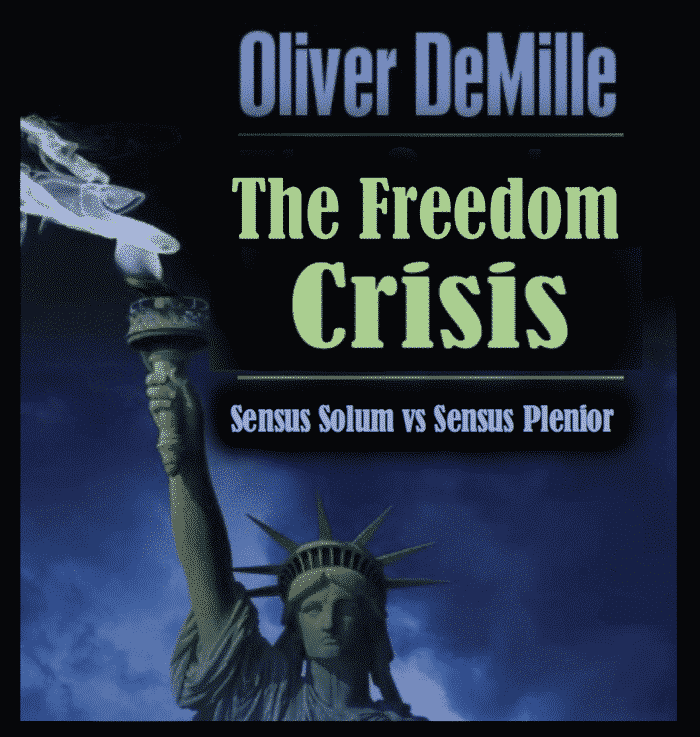 Freedom lovers are losing, says DeMille, because they’ve been trained to think sensus solum. This type of thinking stifles creativity, inhibits innovation, creates cultural rigidity, and fails to sway the thinking populace. Unless we can accomplish these goals, freedom will be lost for future generations. Absorb this speech to learn what these mean and how you can contribute to the solutions. Sensus plenior, a Latin term, is the thought patterns and language of poetry, symbol, and celebrity. Lower classes in America have been taught sensus solum, while upper classes have been taught sensus plenior. This has created a de facto aristocracy. For freedom to win, America needs about 30 percent of the population to think in terms of sensus plenior. “A mini-factory is anything someone does alone or with partners or a team, that accomplishes what has historically been done en masse or by big institutions. Mini-factory owners — innovators, entrepreneurs — think differently than other segments of the population. They believe in freedom. They build things worth fighting for. America needs at least 3 percent of the population to build successful mini-factories in order to revive, protect, and spread freedom. Statesmen have 1) a broad and deep understanding of governmental, societal, and familial forms that deepen and perpetuate freedom, and 2) the social capital and influence to implement those forms. They possess the highest levels of education based upon a specific methodology. With a deep understanding of history, they see into the future, then create and implement forms in the present. 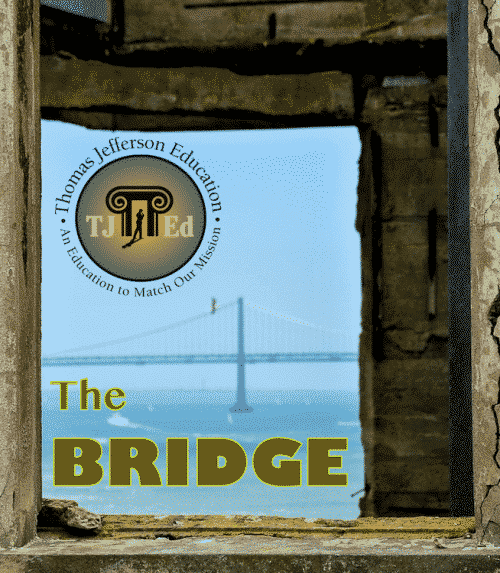 This presentation by Oliver DeMille is a live recording of a workshop delivered at the 2009 TJEd Forum in Salt Lake City, Utah.